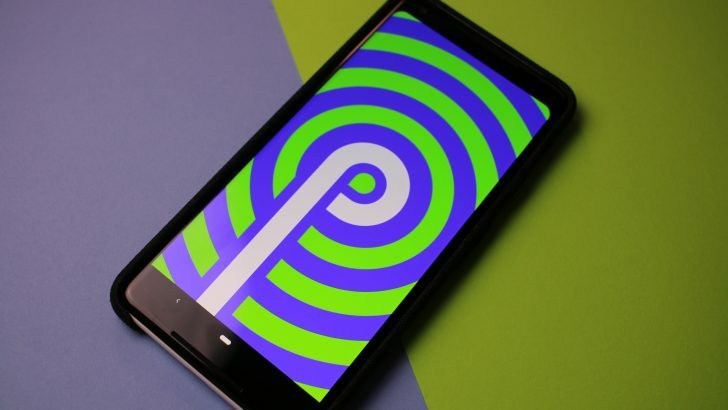 In late 2018, along with the release of Google Pixel 3 series, Android announced its latest operating system version, the 9.0 Pie. It will come pre-packed on some high-end Android phones, and it will also be available for upgrade on cheap Android phones that come with Android 8 Oreo. If you expect that only mid to high range that comes with the Android 9 Pie, you might want to take a look at these cheap Android phones. Before finally decided to use Android as its operating system, Nokia’s sale has been declining all over the world. Starting last year, the company has accommodated the Android on its newest smartphone releases. 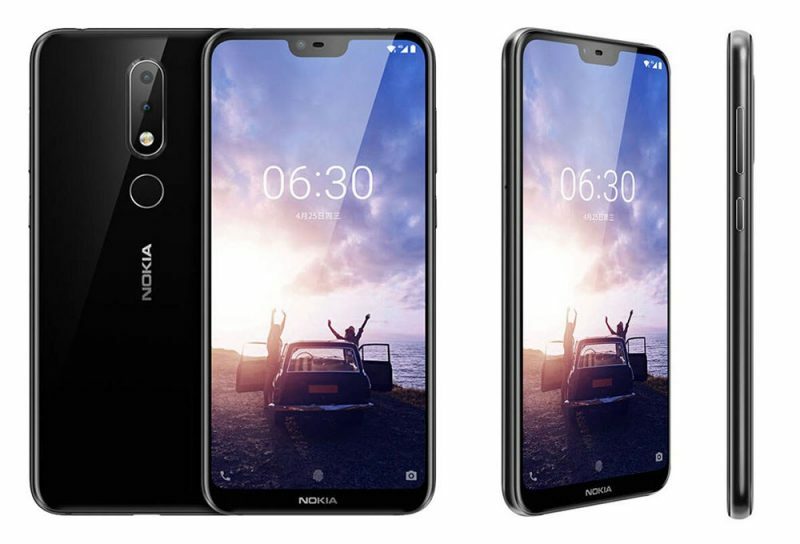 Nokia 6.1 Plus may come with an Android 8 Oreo when it comes out of the box, but you should not wait too long for it to upgrade to Android 9 Pie. The upgrade only takes up 5 minutes to finish and will consume around 1.3 GB of space. 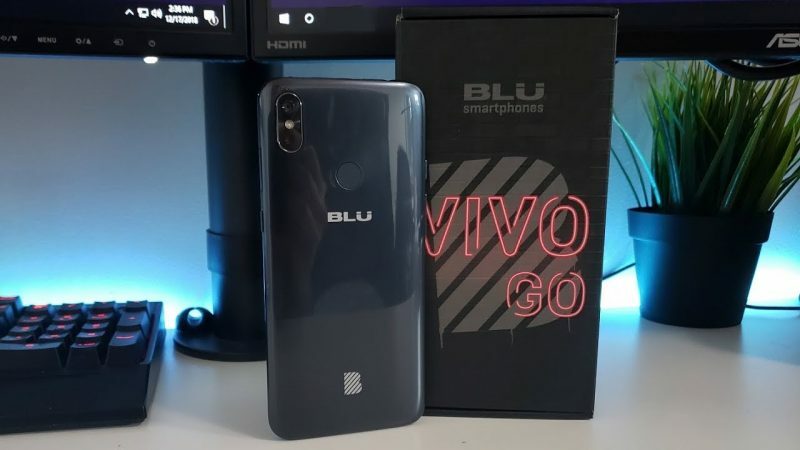 In the US, Blu Vivo Go comes pre-packed with an Android 9 Pie Go Edition. Though the phone has a rather small RAM of 1 GB, the latest Android version will optimize the use of background apps with lean memory use. However, this type of Vivo may not be released in several countries, but the brand is surely one of the major brands that are anticipating early Android 9 Pie update. 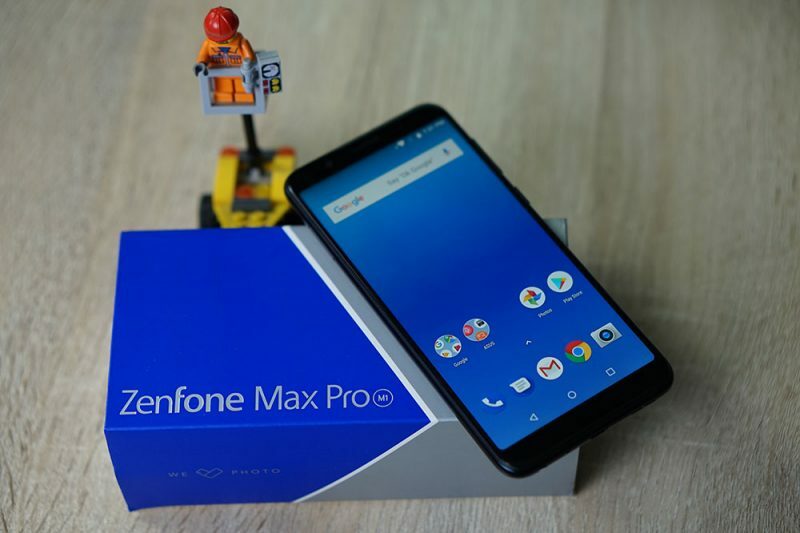 ASUS Zenfone Max Pro M1 is one of the best cheap Android phones to buy out there. It was released in mid-2018 and came with an Android 8 Oreo. It is one of the types that will receive an early update to the latest slice of Pie. The 3 GB RAM accommodates the update very well, supported by a Snapdragon 636 processor. Moto G6 was released in April 2018 and already comes with Android 8 Oreo. 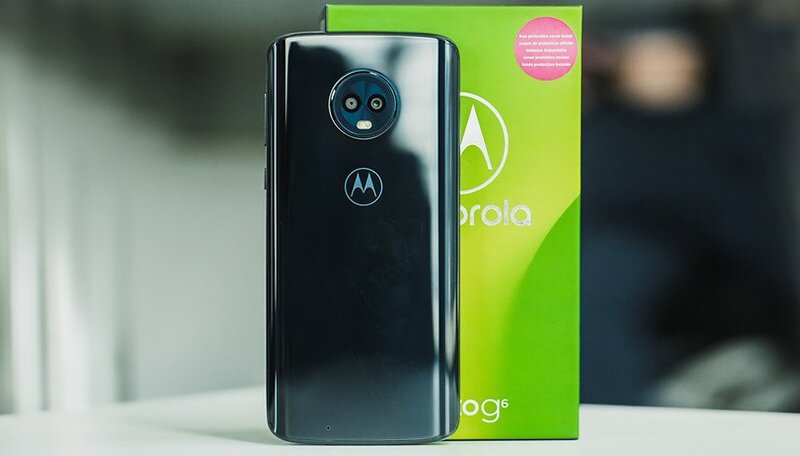 The brand Motorola is known as one of the earliest to receive Android 9 Pie in early 2019. This phone has a splash-proof body, giving it not only good system performance but also physically. Some users also admit that the Android 9 Pie update boosts the function of the Moto G6. 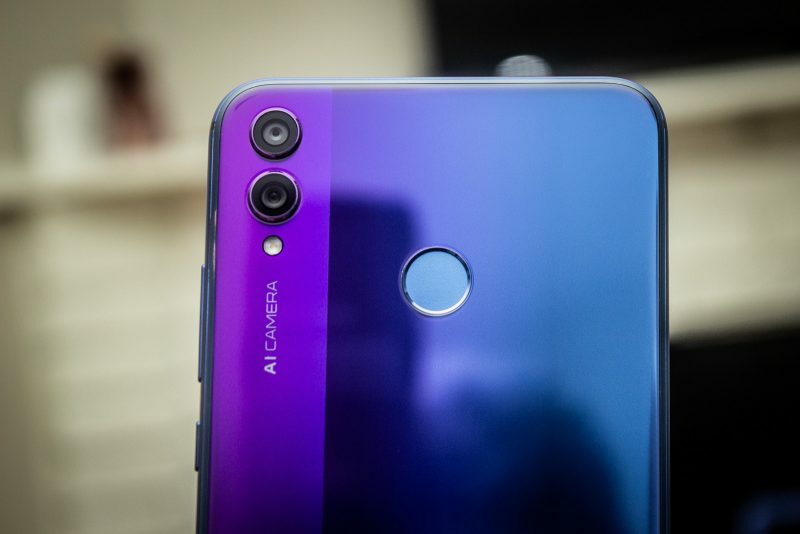 In some countries, Honor 8X released under the name Honor View 10 Lite. A few months after the launch of Android 9 Pie, the Android 8.1 Oreo in this phone will also receive the upgrade. It means that even the older phone will be using the Android 9 Pie as soon as possible. As with other upgrades, the phone would have new features and improved security. In some countries, Honor 8X is known as one of the cheap Android phones with good battery life. Those cheap Android phones price may only range under $200, but the performance and skill are enough for daily use. To get deeper into it, check each of the phone’s specification and see which one has the best features. 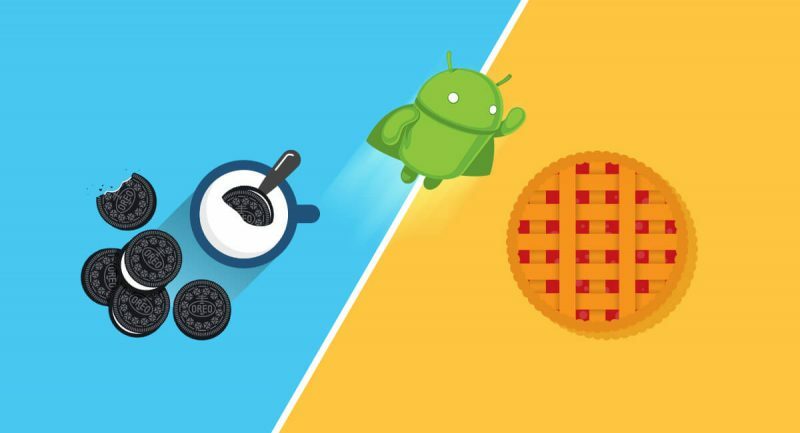 What Are the Upgrades from Android 8 Oreo to Android 9 Pie? In 2019, we are expecting other cheap Android phones to receive the update. Before you get one, here are some of the best features offered by the new Android 9 Pie. The first noticeable thing is the display. Android 9 Pie has more colors with softer edges on the design. For long users of brands like Samsung and Huawei, this sleek and soft-edged design is quite familiar. As many applications and social media now moving towards a digital detox, the latest Android version features a new dashboard that can tell you how much time you have spent on the gadget. It might help you in skipping those useless times in endless Instagram-scrolling. Along with this “digital wellness” feature comes App Timer, Night Mode, and a better battery management system. Another update—and the most important one—is a smarter AI on Android 9 Pie. The OS reads our behavior in using the smartphone such as what application we usually open in the morning or at a particular hour. The AI would suggest those apps right after we unlock the phone. It’s like Google’s ability to show us tailored ads is now applied to how the smartphone shows us tailored apps. Once again, the copy-and-paste navigation is updated in Pie, just like it did in Nougat to Oreo. It seems that Android has not settled much on this and is still trying so much to make it easier for the users. In Pie, numbers and email addresses are automatically highlighted, and the selected text would be magnified to make sure we are highlighting the right part. There is also a drag-and-drop feature for easy navigation of text. The Android 9 Pie is only around for a couple of months, and we believe there are going to be cheaper Android phones that are going to get the updates in a few months ahead. Still, if you are planning to buy a new phone right now, it is best to start from at least an 8.1 Oreo so that the update would come closer.